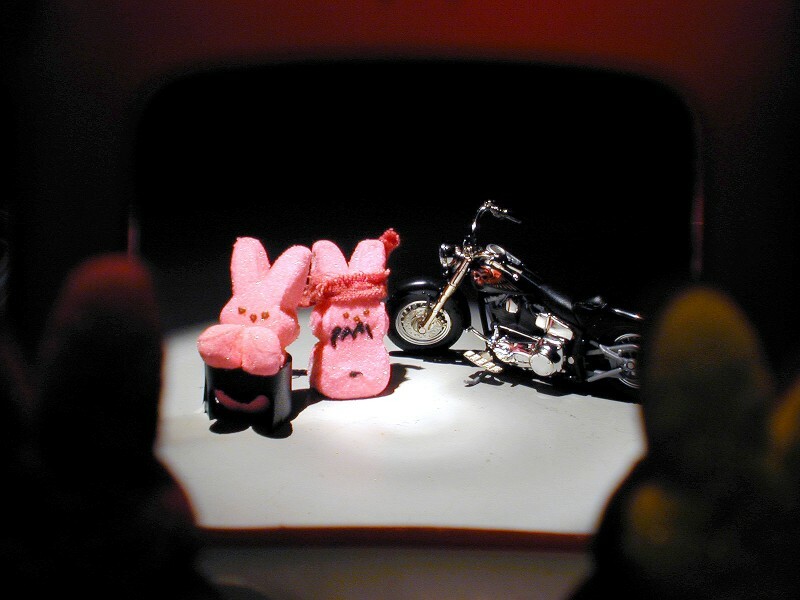 "Hey," says Paula, "I forgot that there was a Biker Fest going on here this week. You want to stop here for the night and check it out?" "Sure!" replies Peter, ". . . after that I should be ready for anything."